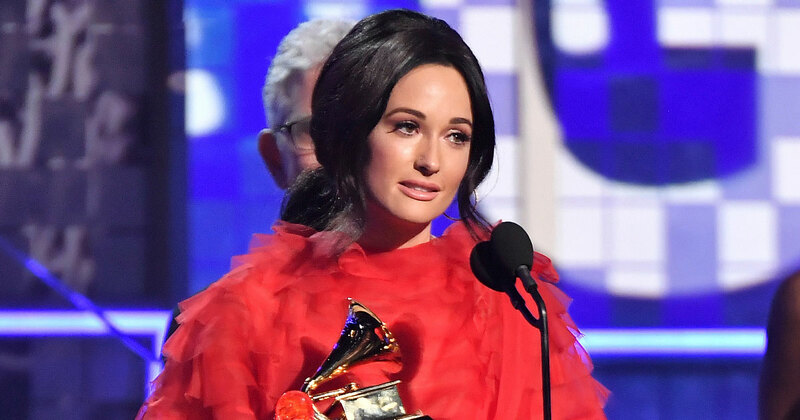 The 61st Annual GRAMMY Awards, which were held Sunday night at the Staples Center in Los Angeles, featured fresh new faces alongside iconic artists whose talents are timeless. Hosted by Alicia Keys, music’s biggest night gave away several record-breaking wins as well as thrilling performances that still have the internet talking. Music’s biggest night was not short of star-studded performances. Camila Cabello opened the show with a high-energy performance of “Havana” and was joined onstage by Ricky Martin, J Balvin, Young Thug & Arturo Sandoval. Host Alicia Keys gave the audience and viewers at home something to tweet about when Jada Pinkett-Smith, Lady Gaga, Michelle Obama, and Jennifer Lopez descended upon the stage to share personal stories of music’s impact on all of their lives. Other notable performances of the night included a rocking rendition of “Shallow” by Lady Gaga, a whimsical display of Alicia Keys’s piano skills in a fun mid-show medley, and an all-female tribute to Dolly Parton wherein the legendary entertainer was joined onstage by her goddaugther Miley Cyrus, Kacey Musgraves, Maren Morris, Katy Perry, and Little Big Town.